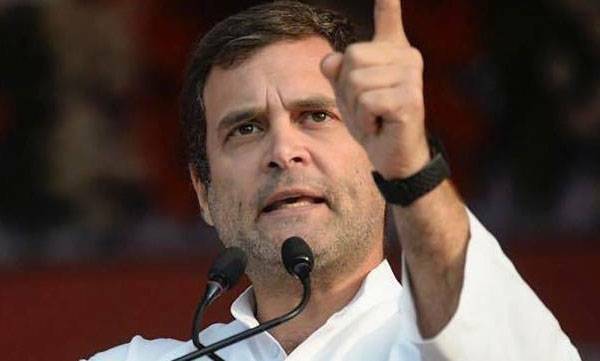 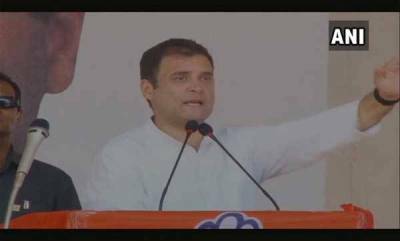 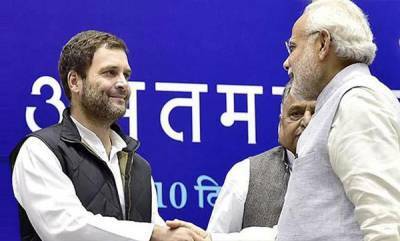 New Delhi : Congress chief Rahul Gandhi on Friday said the Prime Minister's Office (PMO) was directly involved in conducting negotiations with the French side on the Rafale deal and Prime Minister Narendra Modi was "guilty" in the scam. 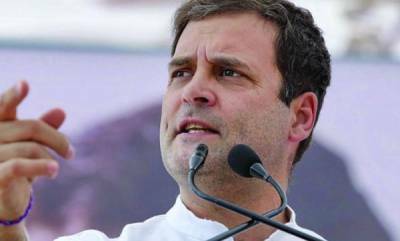 It is an open and shut case, Gandhi said, mounting a fresh attack on the government on the fighter jet deal following a media report. 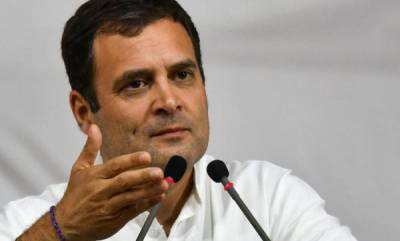 The government can use the law against everyone, including his brother-in-law Robert Vadra and former Union Finance minister P Chidambaram, but must answer questions on the Rafale deal, the Congress chief said.